The state soil is Monongahela Silt Loam, adopted by concurrent resolution on April 2, 1997, making West Virginia the 12th state to have an official state soil. The name "Monongahela" is derived from a Native American word meaning "high banks or bluffs, breaking off and falling down in places." 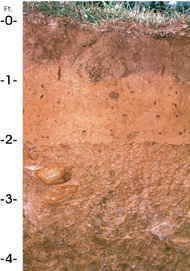 A state soil is represented by a soil series that has special significance to a particular state. Each state in the United States has selected a state soil, fifteen of which have been legislatively established. These "Official State Soils" share the same level of distinction as official state flowers and birds. Also, representative soils have been selected for Guam, Puerto Rico, and the Virgin Islands. 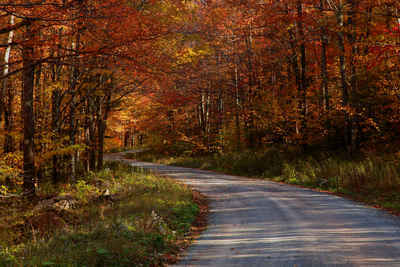 "Monongahela soils occur on more than 100,000 acres in 45 counties in West Virginia. These very deep, moderately well drained soils are on alluvial stream terraces that are not flooded. They are used extensively for cultivated crops, hay, pasture, woodland, and homesite development. Monongahela soils are considered prime farmland where slopes are 3 percent or less. The soils are well suited to crop production. 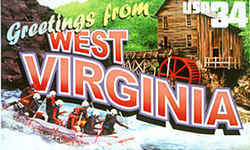 The Monongahela series was designated the official state soil by the West Virginia Legislature in April 1997. The name "Monongahela"is derived from a Native American word meaning "high banks or bluffs, breaking off and falling down in places. "The mean annual precipitation is about 45 inches, and the mean annual temperature is about 51 degrees F."
Monongahela soils occur on more than 100,000 acres in 45 counties in West Virginia. These very deep, moderately well drained soils are on alluvial stream terraces that are not flooded. They are used extensively for cultivated crops, hay, pasture, woodland, and homesite development. Monongahela soils are considered prime farmland where slopes are 3 percent or less. 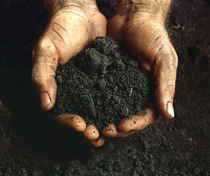 The soils are well suited to crop production. The Monongahela series consists of very deep, moderately well drained soils formed in old alluvium derived largely from acid sandstone and shale on terraces. Permeability in the fragipan is moderately slow or slow. Slope ranges from 0 to 25 percent. Mean annual precipitation is about 45 inches, and mean annual air temperature is about 51 degrees F.
SERIES ESTABLISHED: Greene County, Pennsylvania, 1921.